Showcasing the best of contemporary Iranian cinema to Australia. FRED Film Radio is joining the 8th Iranian Film Festival Australia in Sydney from October 18 to October 22, 2018. 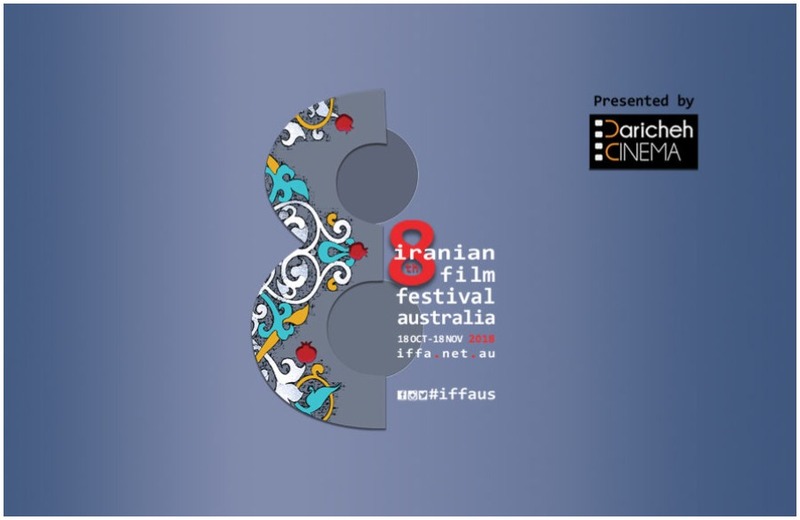 Now it’s eight year, Iranian Film Festival Australia is the only nation-wide Australian Festival dedicated to Iranian Cinema. Its aim is to showcase a diverse range of the best and most interesting of current Iranian cinema, one of the world’s most exhilarating national cinemas, and through cinema to introduce Iranian culture to other Australians, providing a better cultural understanding. This year’s program includes recent films from some of the most prominent Iranian directors such as Jafar Panahi’s 3 Faces (Winner of Best Script at Cannes 2018), Bahman Farmanara’s Tale of the Sea (2018 Moscow Film Festival) and Mani Haghighi’s Black-Comedy, Pig (2018 Berlinale official competition) along with the work of new generation of filmmakers such as Abbas Amini’s Hendi & Hormoz ​(2018 Berlinale) & Mostafa Sayari’s As I Lay Dying (Venice Film Fest. 2018).